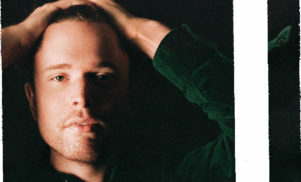 James Blake shares new track, "Don't Miss It"
It’s Blake’s second new track of 2018. 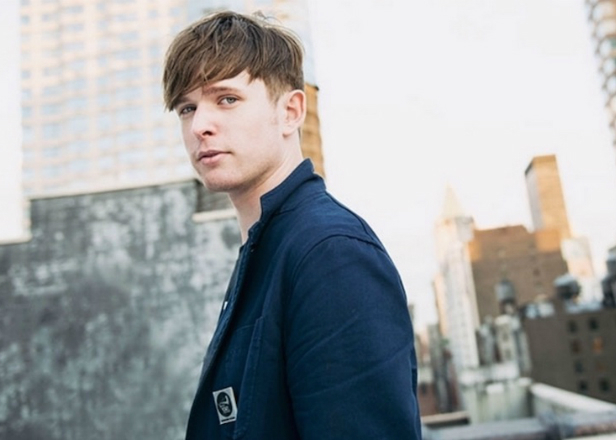 James Blake has shared a new track called “Don’t Miss It”. 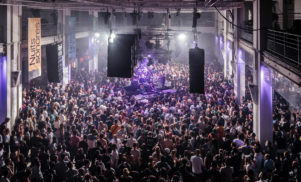 The song was written in collaboration with Mount Kimbie’s Dominic Maker and was premiered on last night’s (May 24) episode of his BBC Radio 1 residency. Listen to the track below. It’s the first new track from Blake since ‘If the Car Beside You Moves Ahead’, which was released in January. Blake also played piano on André 3000’s recent track ‘Look Ma No Hands’.